« Fancy a new taste? 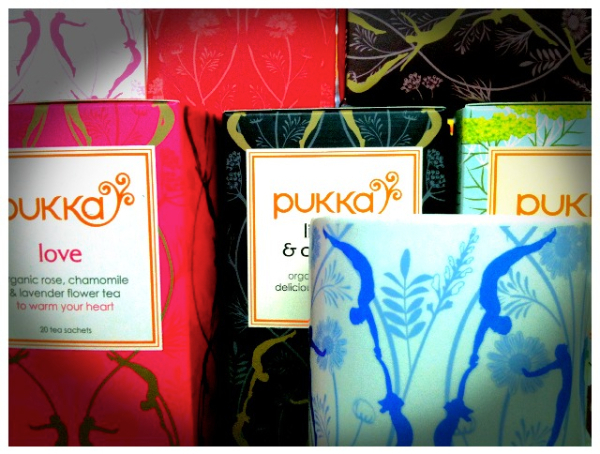 We’re loving Pukka Herbs even more than usual: they’ve given us a little supply of free Pukka mugs to be given out to the first customers buying 2 boxes of Pukka tea! Not hard to do when we have such a fantastic range of flavours in the shop. Which will you choose? Love, cleanse, revitalise, three fennel, licorice and cinnamon, three mint….